[toc]Stretch marks commonly occur after pregnancy. They are a consequence of expansion of lower abdominal region due to pregnancy. Women desire to get rid of these stretch marks, which appear as distinct lines on the skin. 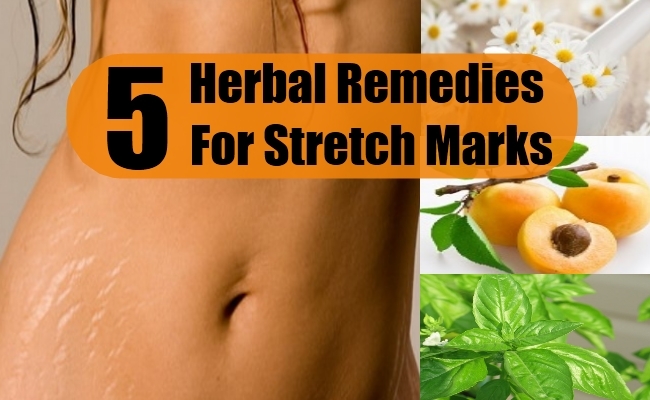 There are herbal remedies available to cure stretch marks effectively. These remedies include holy basil, aloe vera and mandarin. Lavender oil and apricot also help in reducing stretch marks. A lot of other herbal remedies can be prepared at home and used to treat stretch marks. Let us try to understand more about herbal remedies for stretch marks. Aloe vera is used in many countries for its medicinal benefits. It is famous around the world for its amazing skin moisturizing and anti-inflammatory properties. 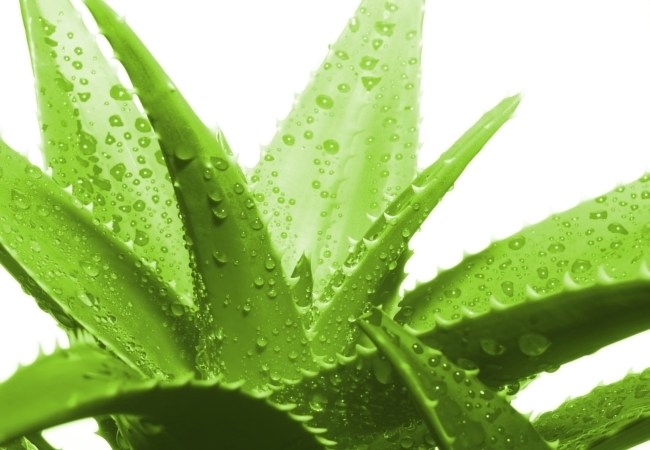 Aloe vera is also known to help in removing dead cells from the outer layer of skin. It promotes new cell growth. This helps in treating stretch marks effectively. Simply use gel from aloe vera plant and massage stretch mark region two times a day. Repeat this process until stretch marks reduce and eventually fade away. This plant is commonly used in Asian countries. It has been used for hundreds of years in India to cure skin conditions like stretch marks. 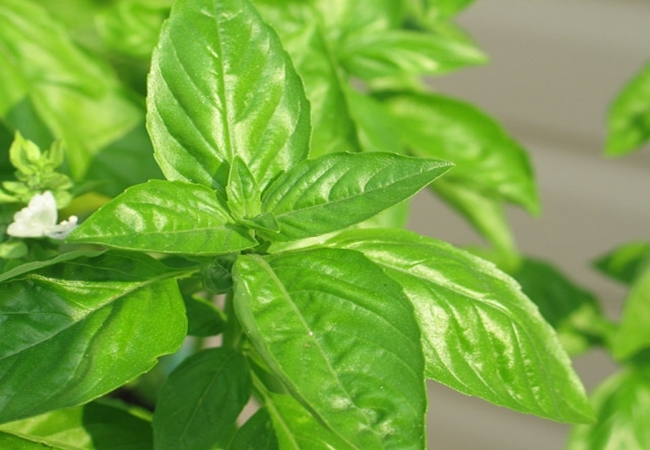 Holy basil is known to contain antioxidant properties. This helps in restoring the imbalance caused by free radicals on the skin. You can dry holy basil leaves in the sun and powder them in a grinder. Mix this powder with water and create a paste. Apply this paste 2 times a day to effectively treat stretch marks. This is another commonly used herbal remedy to cure stretch marks. Gently massaging stretch marks with lavender oil helps in promoting skin growth. You can use it 2 to 3 times a day for effective results. 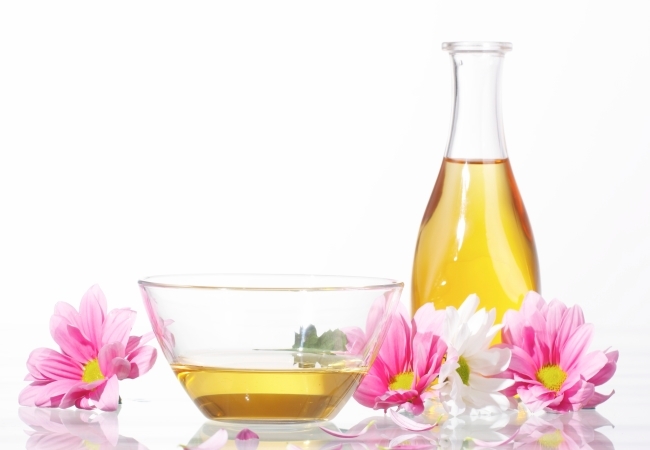 Chamomile and avocado oils are also known to be effective in curing stretch marks. Almond oil contains vitamin E which plays an important role in moisturizing outer layer of the skin and promoting new cell growth. You can use two or three oils for effective results. Lemon is often used to treat dark skin under armpits. It is used to treat various dermatological conditions. However, it is also known to be effective in treating stretch marks. Simply cut a lemon into two and rub it gently against your stretch marks. This helps in removing scarred and dead tissue. Lemon contains vitamin C, which is a natural antioxidant. This helps in revitalizing skin. 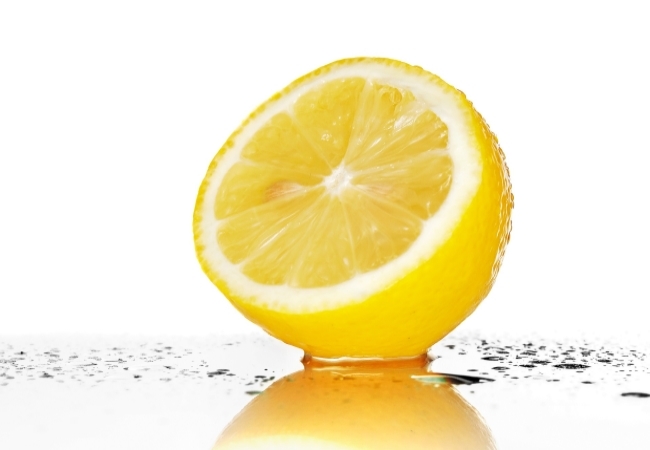 You can also drink lemon juice to enhance your body’s natural mechanism, which helps in treating stretch marks. It contains vitamin A and vitamin C, which are both good micronutrients for skin. Cut an apricot into two halves and rub them against your skin. This helps in tightening up your skin by removing dead cells. It also plays an important role in restoring the natural color of your skin and eventually abating stretch marks. You can also use grape seed scrub with apricot for better results. The scrub helps in cleansing the skin and exfoliating damaged tissue. 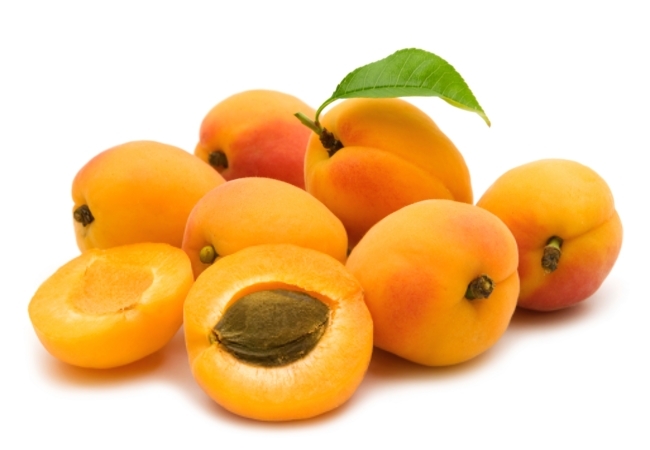 Wash the stretch mark region 1 to 2 hours after using apricot. Stretch marks are often a consequence of pregnancy. They are treatable. It usually takes around a month or two for stretch marks to go away. Above-mentioned herbal remedies are commonly used to treat stretch marks.